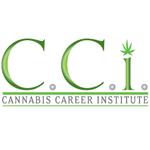 AGR is a networking educational group that promotes individuals in the emerging cannabis industry. We are politically active and help organize groups to create a united voice. AGR also holds classes and donates to local charities in hopes of changing the opinion our community has of the cannabis culture. Community outreach is an important part of our mission. We have monthly meetings and feature guest speakers from around the country via Skype. These are usually specialists in the industry or related to the industry. 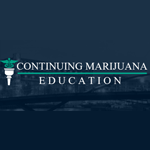 Continuing marijuana education seeks to educate physicians on the complete pharmacology of medical cannabis. 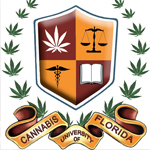 our goal is to educate medical professionals on all the state legal compliance factors involving writing a medical cannabis recommendation for qualified patients in their state. 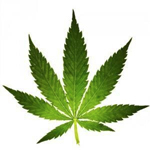 We are a cannabis friendly company that works with clients to understand their lives, spirituality and what roads are open for them to make the best choices for themselves. 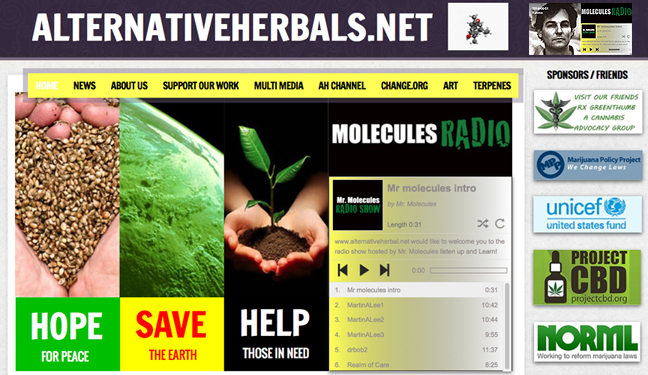 While we are not directly in the cannabis business, we do and advise people how to best use cannabis for their medical conditions and spiritual use. 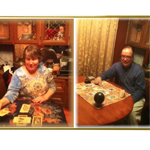 We are professional psychics and tarot readers with a ministerial license, so we can give the best information to our client’s without breaking the law. 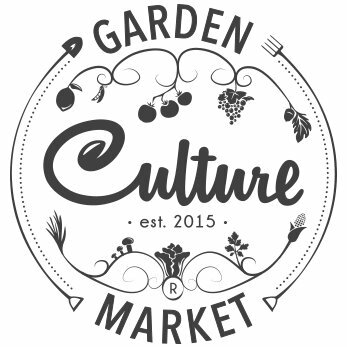 We believe that achieving health, community, freedom and a connection with the Earth can be done through organic cultivation, and it is our objective to provide the tools and support needed to help any individual turn their home into their very own farmers market. 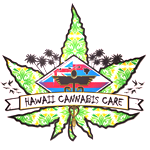 Hawaii Cannabis Care’s mission is to Raise Cannabis Awareness & Inspire Action through Fundraising, Educational Seminars and Festivals.